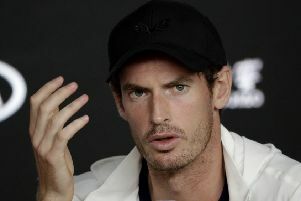 Andy Murray has rated his chances of being fit enough to play singles at Wimbledon as “less than 50 per cent” but has revealed that he might consider playing doubles at SW19. 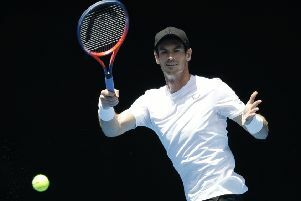 Tennis star Sir Andy Murray wrote an on-air text to Good Morning Britain host Piers Morgan after the breakfast programme talked about an x-ray which appeared to show more of him than intended. 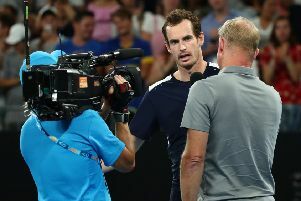 Colin Montgomerie has urged Andy Murray to undergo a second hip operation in a bid save his career after showing he still had a “will to win” despite bowing out of the Australian Open in the opening round. 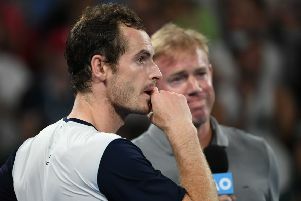 Boris Becker has urged Andy Murray to have hip surgery and believes the former world No 1 can get back to the top of the game. 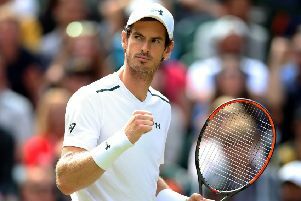 A world-leading expert in hip resurfacing surgery believes the operation can help Sir Andy Murray return to the top level of tennis. 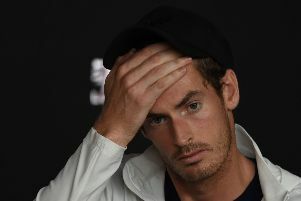 Andy Murray has pulled out of next month’s Marseille Open, but is still to make a final decision on undergoing further surgery on his troublesome hip. 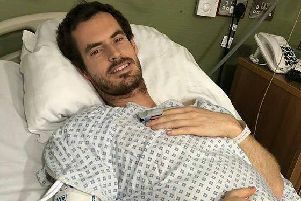 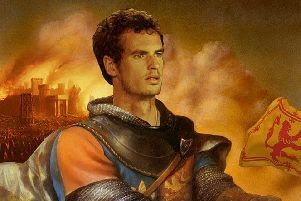 Andy Murray could be back in time for Wimbledon if he decides to have surgery to rebuild his damaged right hip. 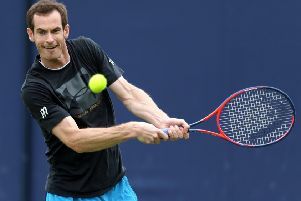 Andy Murray has accused British tennis of failing to capitalise on his success. 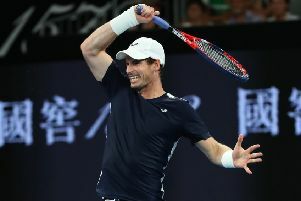 Here’s what the international press wrote about Andy Murray after his brave comeback in the first round of the Australian Open - coming just days after he announced he may have to retire due to his hip injury - fell short against Spaniard Roberto Bautista Agut. 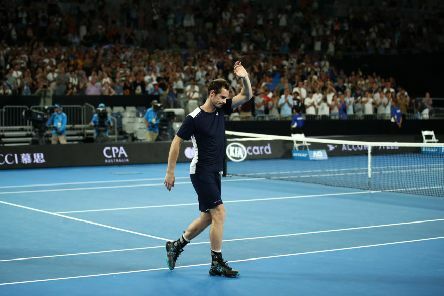 If Monday’s match in the Australian Open was going to be the last of Andy Murray’s wonderful career then the Melbourne crowd wanted him to know how much he has been appreciated by fans of tennis the world over. 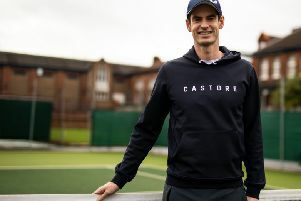 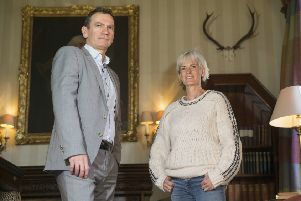 He’s one of the greatest sports stars Scotland has ever produced, a fact reflected in the tributes paid from around the world since he announced his impending retirement. 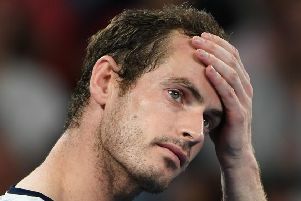 Andy Murray has refused to give up on returning to the Australian Open in future. 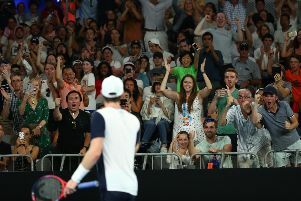 Three days ago, Andy Murray was in tears. 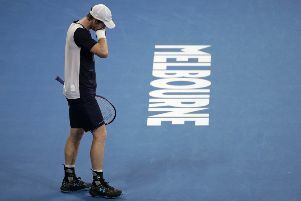 He knew he could not win the Australian Open, he wondered whether he could get through a match. 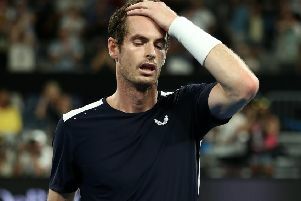 His career was soon to be over and he could not bear that thought any more than he could bear the pain from his damaged right hip. 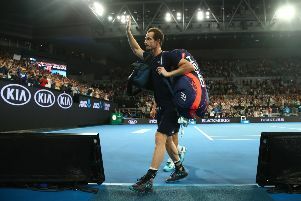 Andy Murray was treated to an emotional tribute from his fellow tennis stars in the wake of his Australian Open exit.